A leading North West biomedical research company has received a £300k investment from NPIF – FW Capital Debt Finance, part of the Northern Powerhouse Investment Fund (NPIF). Alderley Analytical is a bioanalytical contract research company which supports the development of new drugs by measuring their levels in biological fluid samples, mainly blood and plasma, taken in both preclinical and clinical trials. Set up in 2014 by Elizabeth Thomas, Paul Holme, Claire Wildgoose and Sally Hannam, the company was one of the first to move into the new Alderley Park Science Park (formerly the AstraZeneca R&D site) in Macclesfield, Cheshire. Alderley Analytical currently employs 21 staff and has grown turnover from £33K in 2014 to over £1m last year. The company expects turnover to increase by more than 60% in 2019 with at least 6 more jobs to be created. 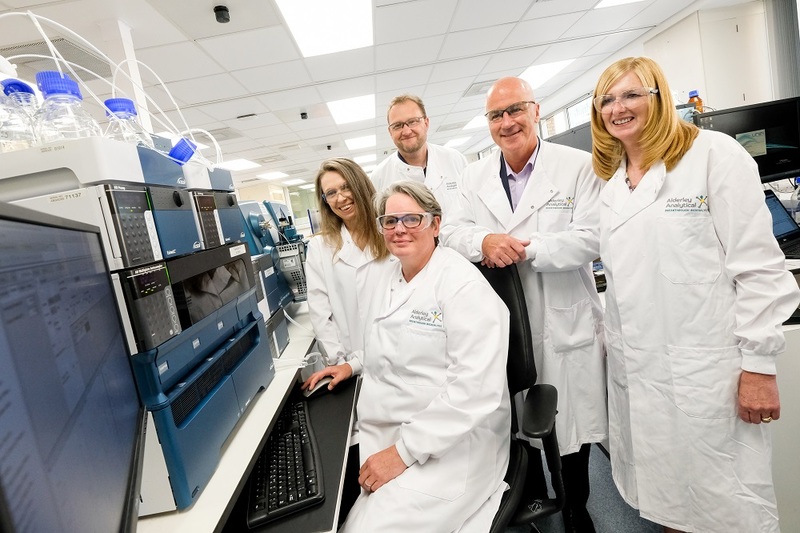 CEO Elizabeth Thomas said: “The funding has been used to recruit new staff and buy a new Mass Spectrometer, a high-tech piece of equipment which is used to measure drug levels in biological fluids. The data we generate leads to the right dose getting to the right patient and ultimately helps to get new medicines to market. FW Capital senior investment executive Gavin Cowling said: “The North West is a real hotbed for the life sciences sector with Liverpool and Manchester Science Parks, Alderley Park and Sci-Tech Daresbury all in the region. “Alderley Analytical is an exciting business with plenty of growth prospects and a solid pipeline of work. The company is run by a strong management team which includes scientific and commercial expertise. Sue Barnard, Senior Relationship Manager at British Businesss Bank, said: “It is great to see NPIF funding going towards biomedical companies like Alderley Analytical, which are enabling the rapid development of new drugs around the world.